Posted in Leaks. 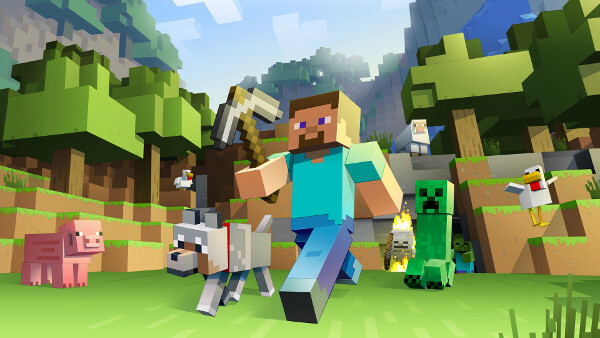 Tagged Microsoft, Minecraft. Posted in Leaks. Tagged Copyright, Kingdom Hearts 3, Piracy. Posted in Leaks. Tagged Sony. For many years, rumors had circulated that Square Enix would remake fan favorite JRPG Final Fantasy 7 using today’s modern gaming technology. 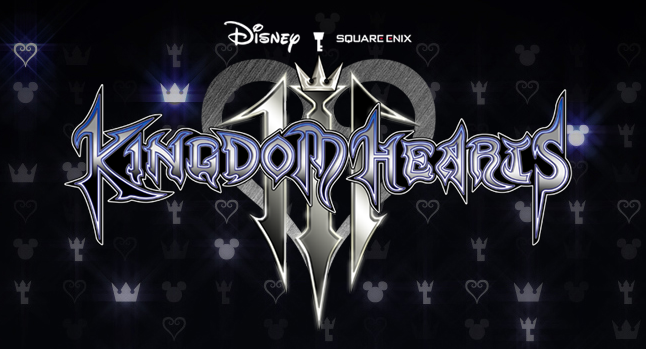 Then at E3 2015 Square finally announced that they were in fact working on said remake. Fans were ecstatic at the news and excitement quickly spread throughout the world. Posted in Leaks. Tagged Square Enix. Posted in Leaks. 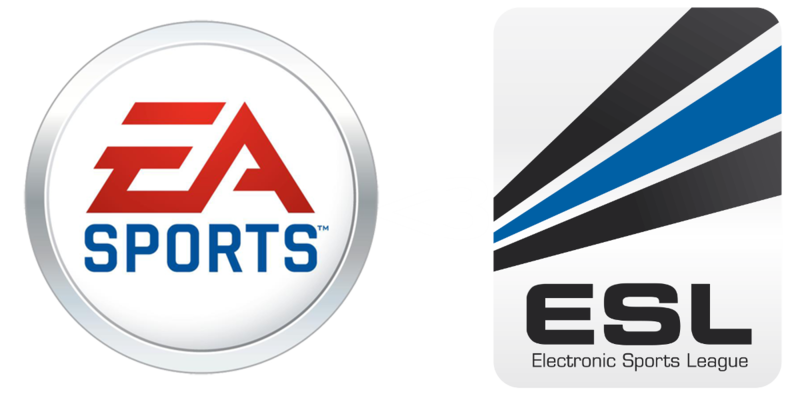 Tagged EA, ESL. 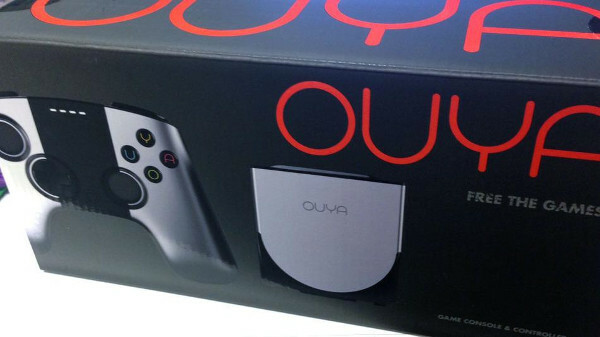 Following the announcement that Razer is buying Ouya, the folks behind the purchase have expressed what they see as the future of the Ouya to be. They stated clearly that the Ouya has been a great console, a wonderful place for indies to cut their teeth and a great console for gamers to compliment their gaming catalog. Posted in Leaks. Tagged Ouya, Razer. 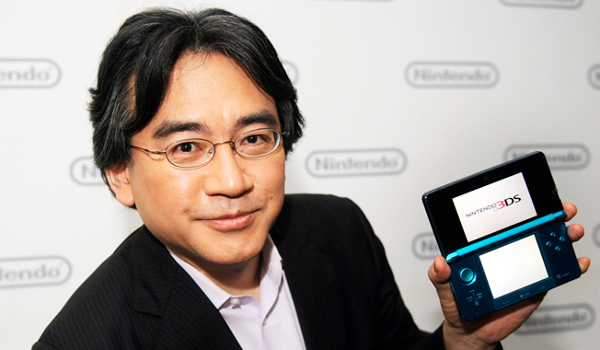 In a leaked confidential conference call between the heads of Nintendo’s worldwide offices and select share holders, it was revealed that Nintendo has accelerated one of its Quality of Life initiatives in the wake of Nintendo CEO Satoru Iwata’s unfortunate passing. Based on this quote, we can only guess as to the true nature of “Project 1UP”. 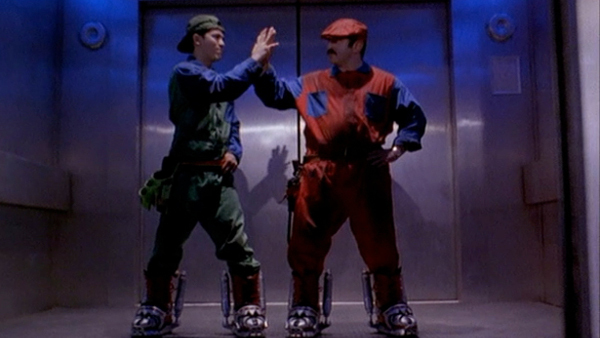 It could be a system to clone Iwata and transplant his consciousness into the new body. An alternative theory is the creation of some kind of mechanical vessel which will house Iwata’s preserved brains and hands creating some kind of “robo-CEO”. Posted in Leaks. Tagged Nintendo.